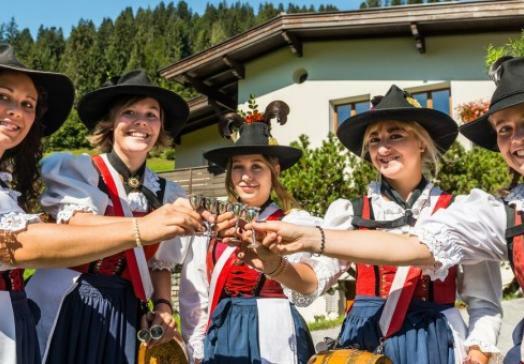 The surrounding mountain peaks, varied landscapes, traditions, culinary delights and not to forget the warm hospitality - this is what the holiday paradise Wildschönau offers you! With the Schatzbergbahn and the Markbachjochbahn you are guaranteed "easy" hiking. So you gain altitude quickly and reach at the mountain stations the ideal starting points for easy but challenging hiking trails. 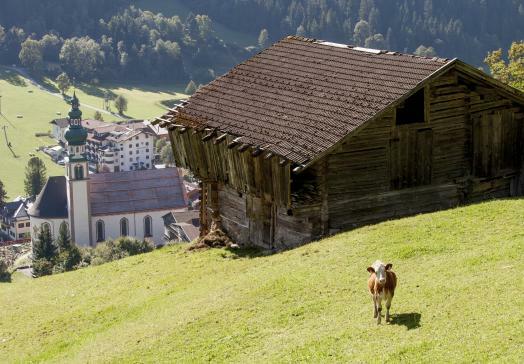 On well maintained 300 kilometers of hiking trails you can explore the mountains of the Kitzbühel Alps. 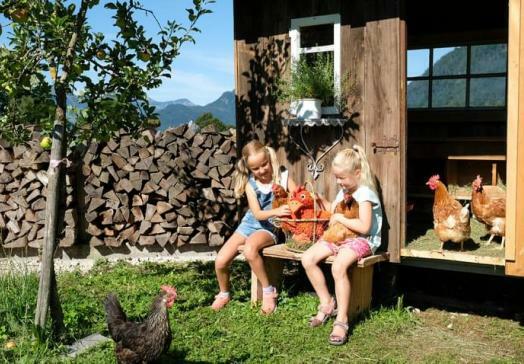 For relaxation, the 46 farmed alpine pastures, which offer not only fabulous views but above all culinary highlights of the homemade products at a "mountain snack". The Wildschönau is also an insider tip for mountain bike tours - from relaxing routes to more demanding tours. Driving pleasure is provided by the exciting runs and the gentle nature of the mountains. If you prefer a bit more comfortable, you can rent the hotel's e-bikes and get to know our beautiful high valley. The two leading through the Wildschönau stages of the bike swing Tyrol, on the Markbachjoch or the Schatzberg - there are many opportunities. Other recreational opportunities are offered to you while bathing and horseriding – but also those interested in culture can experience a lot. Numerous folk festivals offer the opportunity to get to know not only the country but also the people. 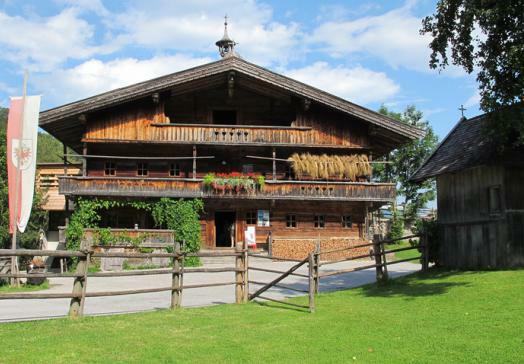 An idea of the impressively barren life of the old mountain farmers can be found in the Mountain Farmers Museum. The Wood Museum gives an interesting insight into the art of wood carving - some curios will certainly make you smile. For children, a varied program is organized in the Dragon Club. 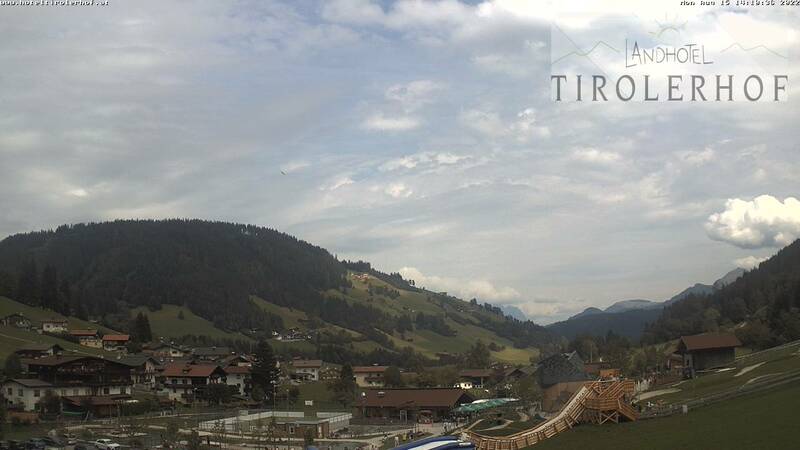 And of course you have the big holiday bonus included here: the Wildschönau Card. Have fun discovering our high valley! A 300 kilometres wide network of walking paths in the heart of the Kitzbühel Alps are just waiting for you to explore. 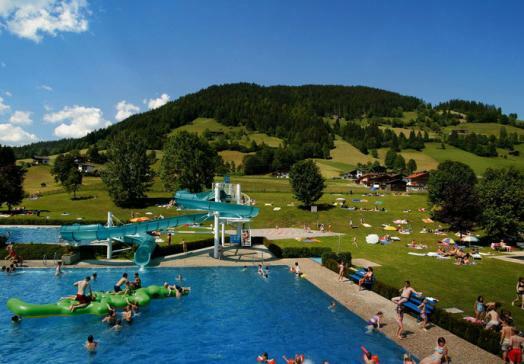 Adventurous children's program in the Drachenclub in the "Family Nest Wildschönau"
Jump into Oberau's large open air pool for a refreshing dip after an adventurous hike. 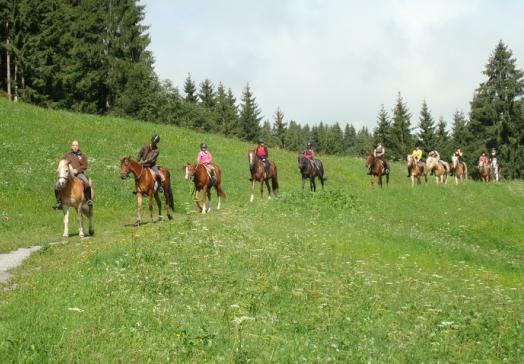 Horse lovers explore the Wildschönau on horseback. Organised rides for experienced riders can be booked at local stables. 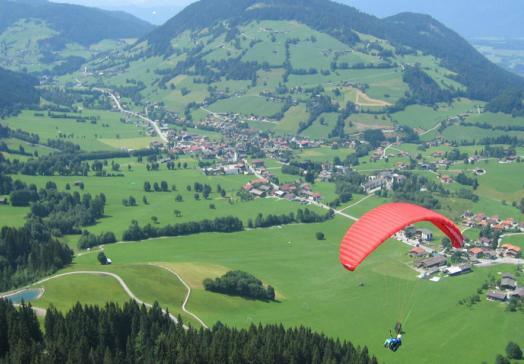 Brave the heights on the High Rope Course in Oberau or a paraglide flight in Niederau. Learn about the agricultural way of life, ancient crafts and the history of our valley. Every Tuesday from the end of June to mid September the Oberau Brass Band holds a weekly concert in the village centre.